Mexico is a fascinating and vibrant country, a colourful land steeped in history, myth and legend. 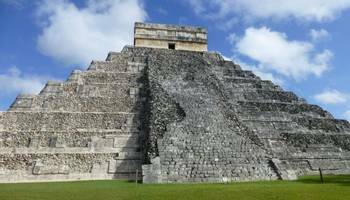 This was the home of the ancient Aztec, Toltec and Maya civilisations, whose great pyramids rival those of Egypt. It was also landfall for the first of the Spanish Conquistadors as they searched for the fabled Cities of Gold. 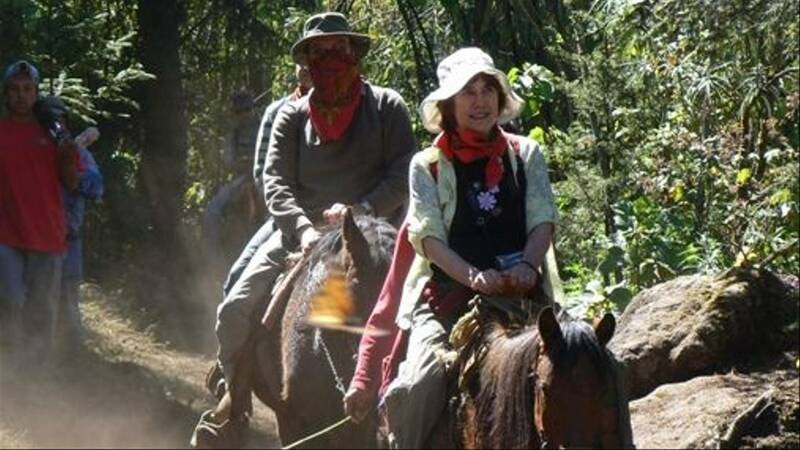 Today, Mexico is a modern and welcoming country, far removed from our stereotypic image of Hollywood Westerns full of cacti, tequila and banditos wearing oversize sombreros and moustaches! 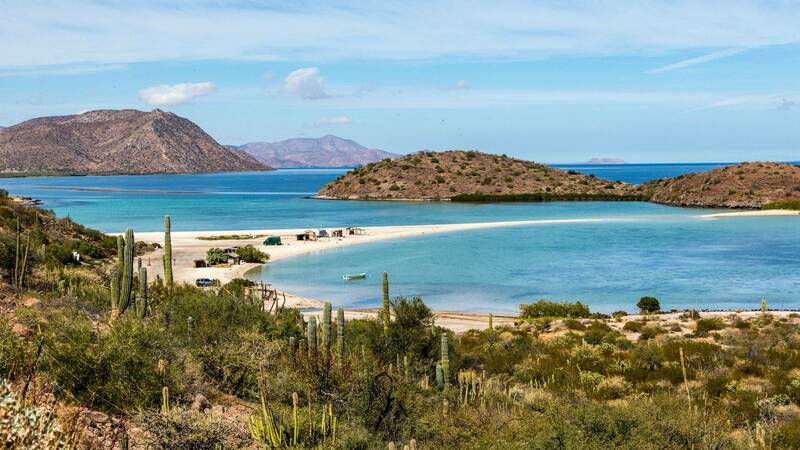 Indeed it is a beautiful country of many contrasts, from the hot cacti-filled deserts so favoured by moviemakers, to the lush tropical rainforests of the south. 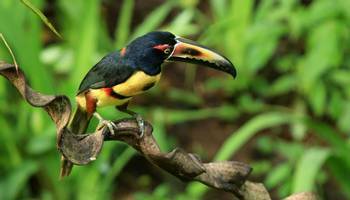 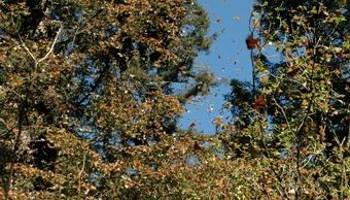 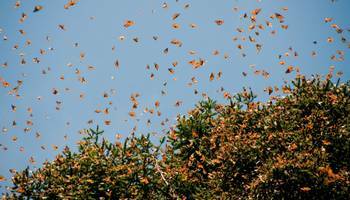 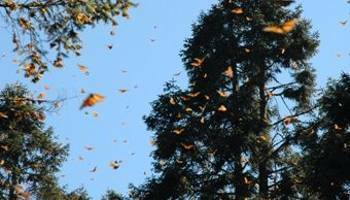 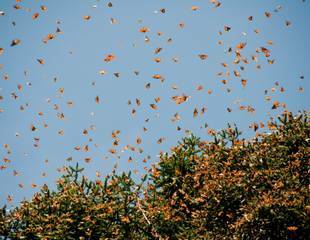 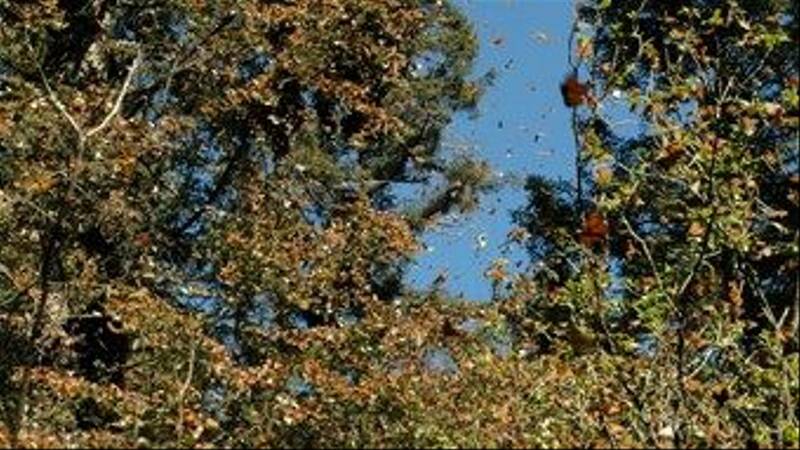 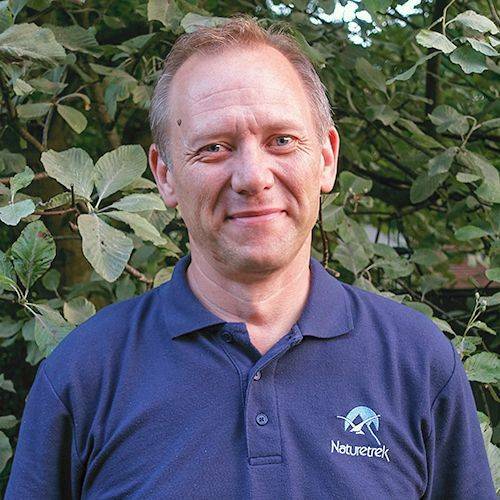 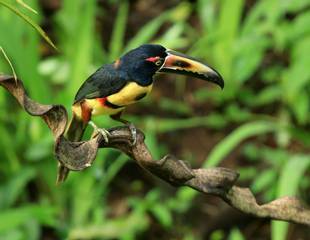 Monarch butterflies in the central highlands & bird watching in the Sierra Madre cloudforests. 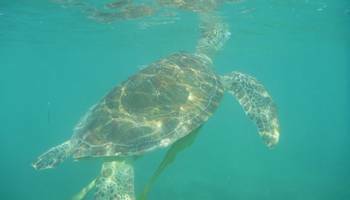 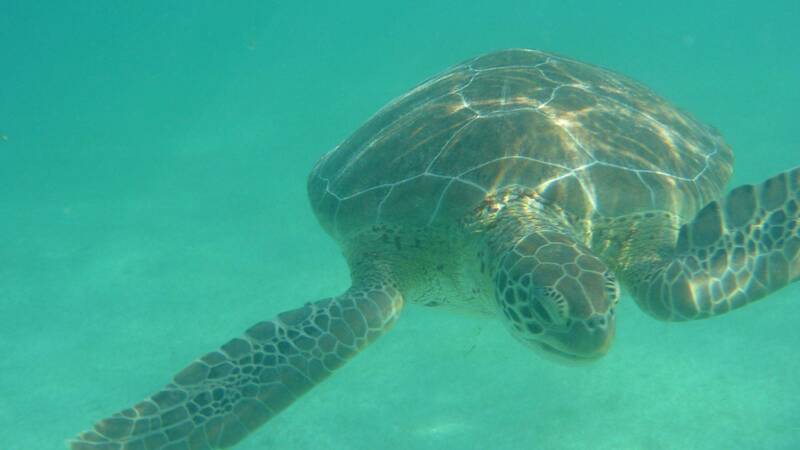 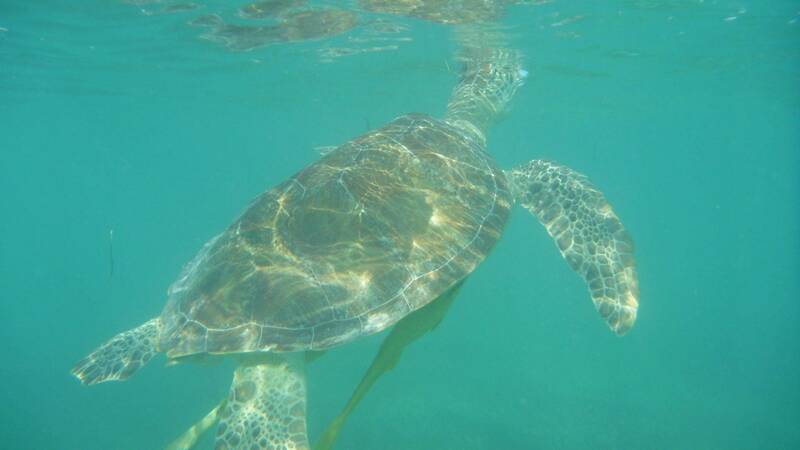 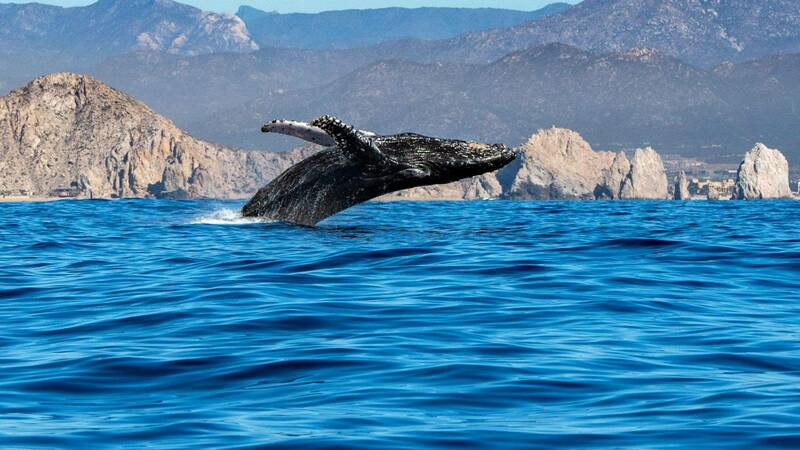 Baja California has long been described as the Galapagos of Mexico. 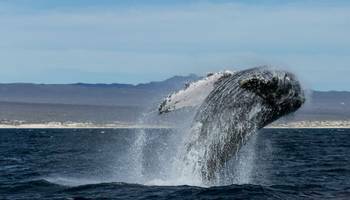 From the Pacific-pounded shores of its western coastline round to the sheltered blue waters of the Sea of Cortez, this 1,285-kilometre peninsula (one of the worlds longest) is home to a diversity of wildlife that could easily rival Darwins more famous islands over 1,600 kilometres to the south. 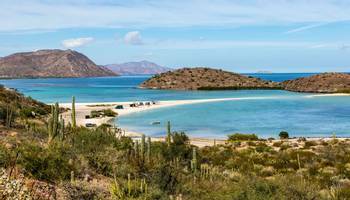 Flocks of Magnificent Frigatebirds soar overhead, while lines of Brown Pelicans and Brants Cormorants file over the seas surface, and hundreds of sea lions rest on isolated rocky islands. 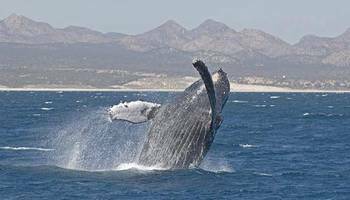 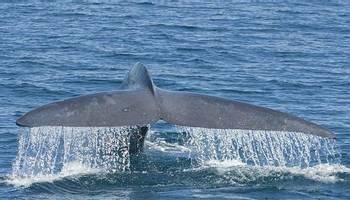 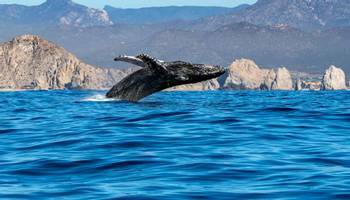 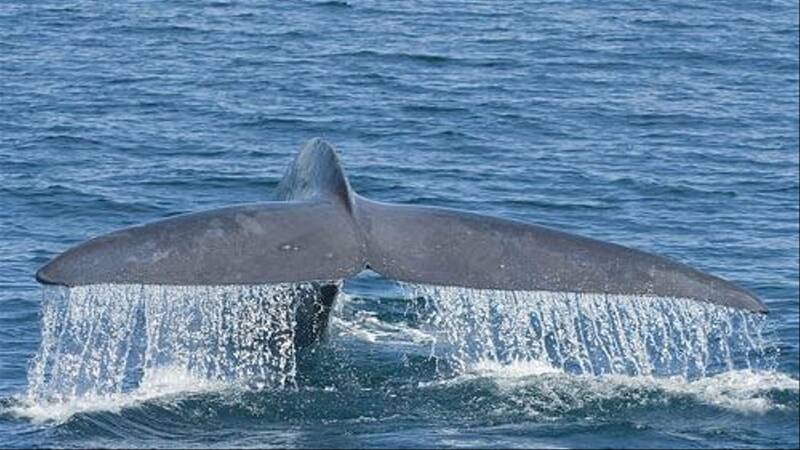 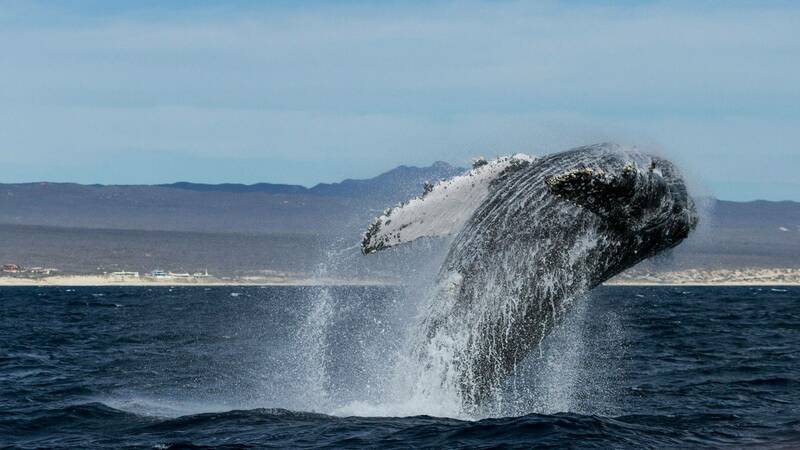 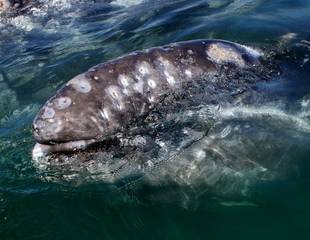 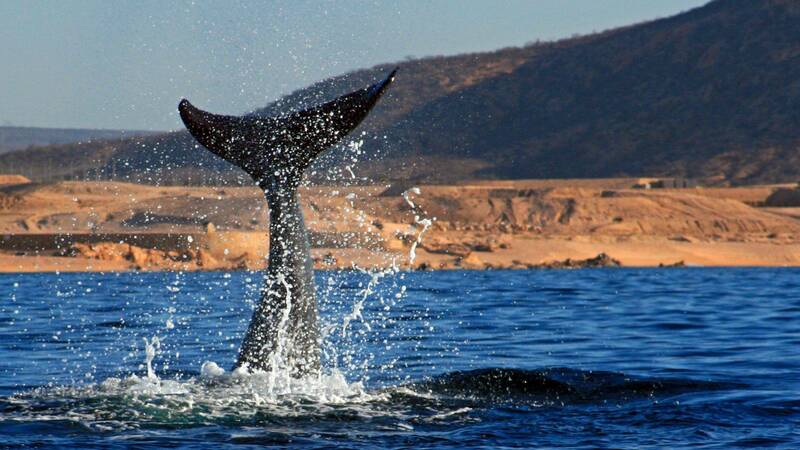 "I recommend our ‘Baja California & Sea of Cortez’ whale watching holiday for its memorable, close-up encounters with Grey Whales as well as a huge variety of other cetaceans."